From after dinner speakers to breakfast networking events you’ll find something to get your teeth into. For more information on booking a place at any of our events simply click on the date that catches your eye or contact us on 0114 222 6043. 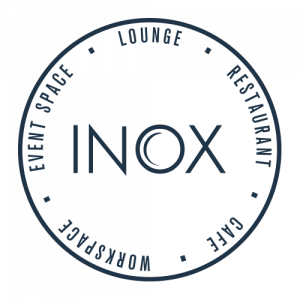 Here at Inox we are proud to source the best and freshest ingredients from our amazing suppliers right on our door step. We want to encourage sustainability and encourage all of our customers to shop local where possible. 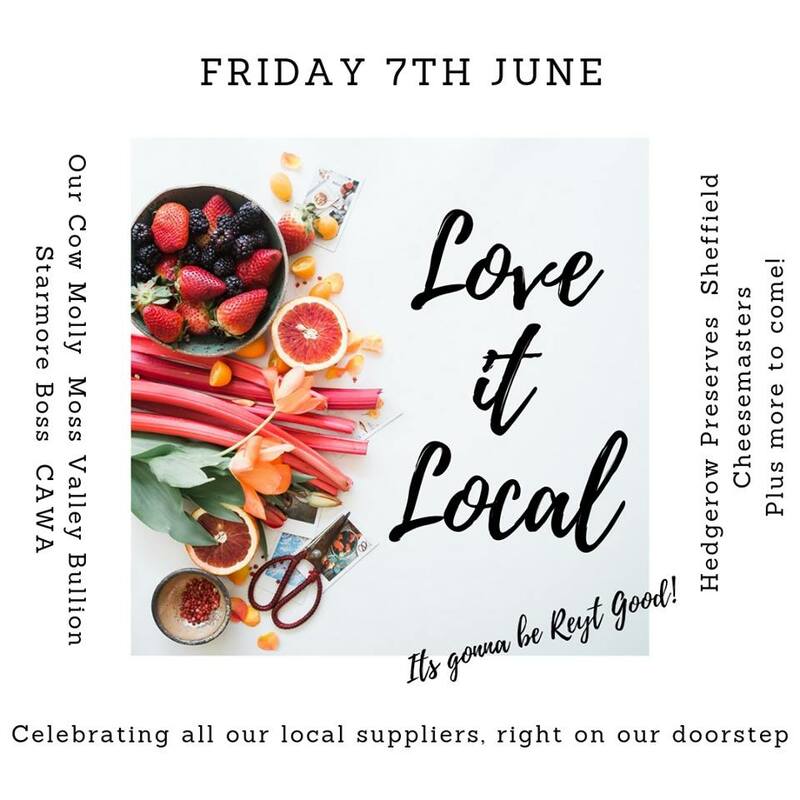 The evening is about celebrating all things local, featuring the finest Sheffield ingredients. The evening will begin with a complimentary drinks reception in our mini market, where suppliers will be selling products and talking to guests about their journeys and sharing wonderful stories about their businesses. Guests will then be called to dinner to enjoy a 5 course menu. Barry from Starmore Boss will be hosting the evening, talking guests through the optional drinks flights paired to the evenings menu. We have some brilliant suppliers attending and more yet to be announced so keep an eye out! The Festive Master Chefs of Great Britain Dinner returns on Saturday 30th November 2019 with Alistair Myers from the celebrated Rafters restaurant in Sheffield. Gather your friends and family and truly indulge with our Master Chef of Great Britain, Joe Berry, and his team of talented chefs. Each course will be beautifully paired with exceptional wine chosen by Alistair. As a recognised certified sommelier by the Court of Master Sommeliers, Alistair will bring his amazing knowledge and passion for wine to the event to ensure an evening to remember!